Golfbidder HQ is located in Chessington, Surrey, on the Barwell Business Park (on the A243 near Chessington World of Adventures). 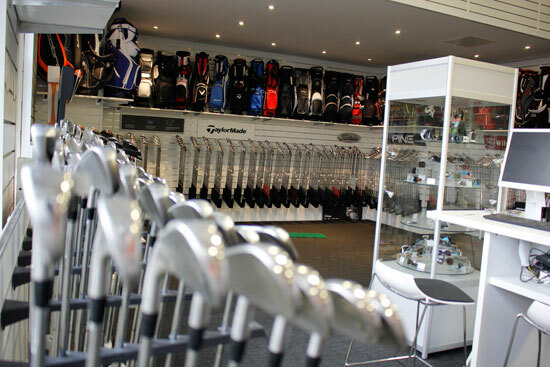 Here you will find the Golfbidder showroom, where you can browse the biggest range of used clubs in Europe! Only a fraction of our stock is on display in the showroom - but we have PCs on which you can browse our products. Staff can then pick items from the warehouse for you to view and buy if you wish. Trade in or sell your old clubs. Get advice from our friendly PGA Professionals. Have your clubs re-gripped or checked for loft and lie accuracy. View our range of bags, balls, accessories and apparel.